Robert Vadra, and his mother Maureen on Tuesday appeared before the Enforcement Directorate at its Jaipur office for questioning in connection with a probe into an alleged land scam in Bikaner. Robert’s wife and Congress general secretary Priyanka Gandhi accompanied them to the office. This is Vadra’s fourth appearance before the agency and first in Jaipur. On the last three occasions, he appeared before ED in Delhi in connection with a money laundering probe against him for his alleged role in procuring assets abroad. The Rajasthan High Court had asked Vadra and his mother to cooperate with the agency after passing order that no coercive action is taken against the mother-son duo by the agency officials. This is Vadra’s first appearance before the agency though he had been summoned thrice earlier. The ED had registered a criminal case after the tehsildar of Bikaner complained about alleged forgery in the allotment of land in the area, considered sensitive due to its proximity to the India-Pakistan border. The ED is seeking to question Vadra about the operations of a firm — Skylight Hospitality Private Limited — allegedly linked to him, which had purchased land in the area. It also wants to confront Vadra with the statements of those said to be linked to him. 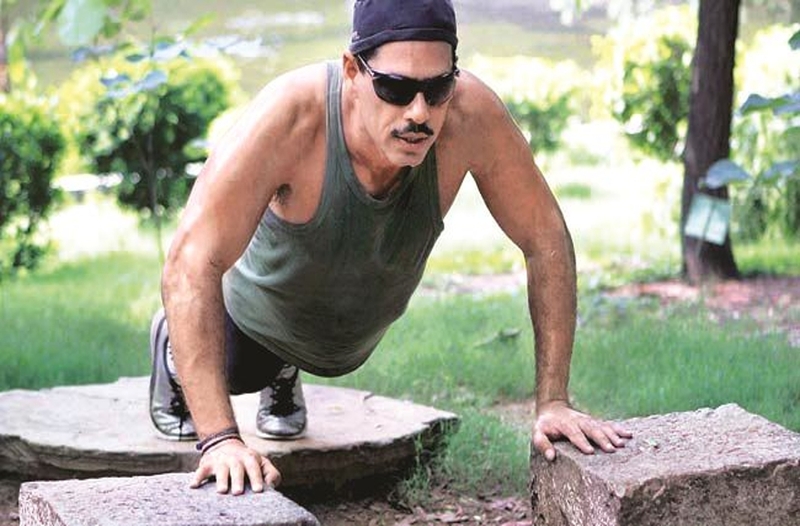 Since the beginning of the month, Vadra has been put through sustained questioning in connection with the money laundering and illegal assets case including the alleged purchase of immovable assets in London. Earlier Vadra and his mother were met at the ED office in in the state capital by Congress supporters who raised slogans of ‘Priyanka Gandhi Zindabad‘ and ‘Chowkidaar Chor Hai’ slogans outside the office.